Vehicles, walls, floors, windows, displays and signs… We create, design, print and install graphics for them all. 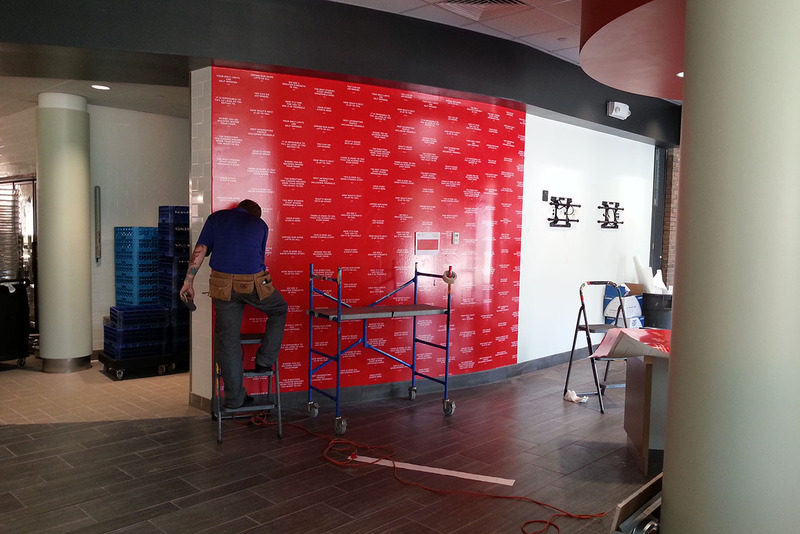 We’ll take on any challenge to grow your brand or improve the look of your space. You name it. We’re on it. 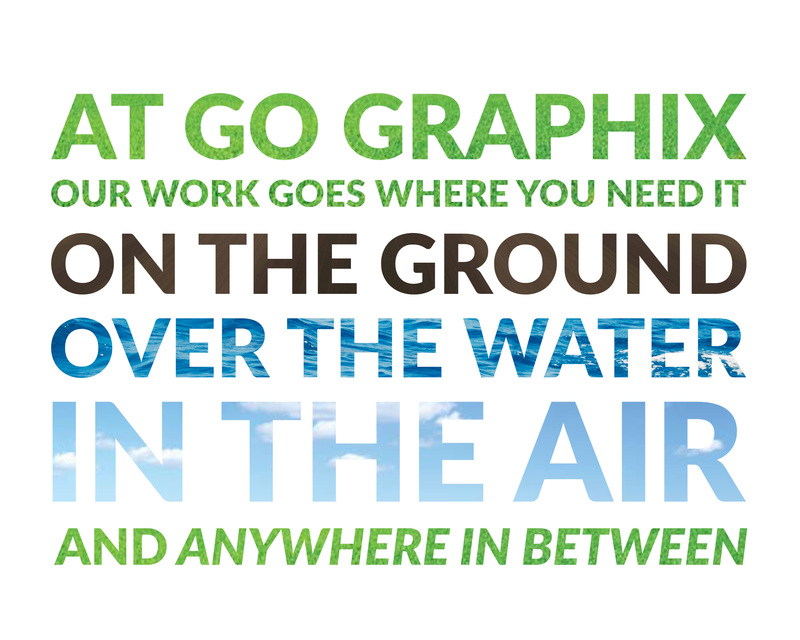 At Go Graphix, we have highly experienced creative and project management teams, the most advanced output equipment using the highest-grade materials and inks, and the industry’s top installation crew. We’re proud to be recognized as one of only a handful of 3M Certified, PDAA Master Certified and 3M DI-NOC Endorsed graphics companies across North America. At Go Graphix, we connect people to places. 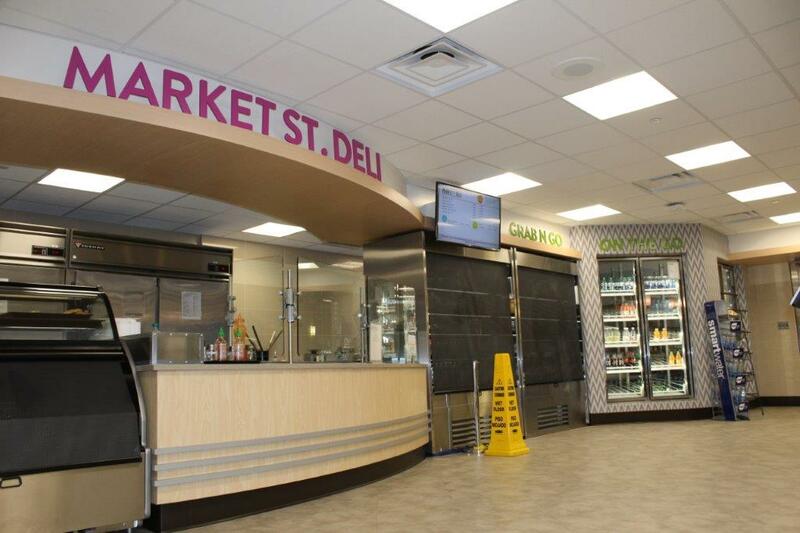 We design, print and install custom wraps, films, and dimensional graphics and signs for walls, windows, floors, furniture and virtually every surface type in any location you can imagine. 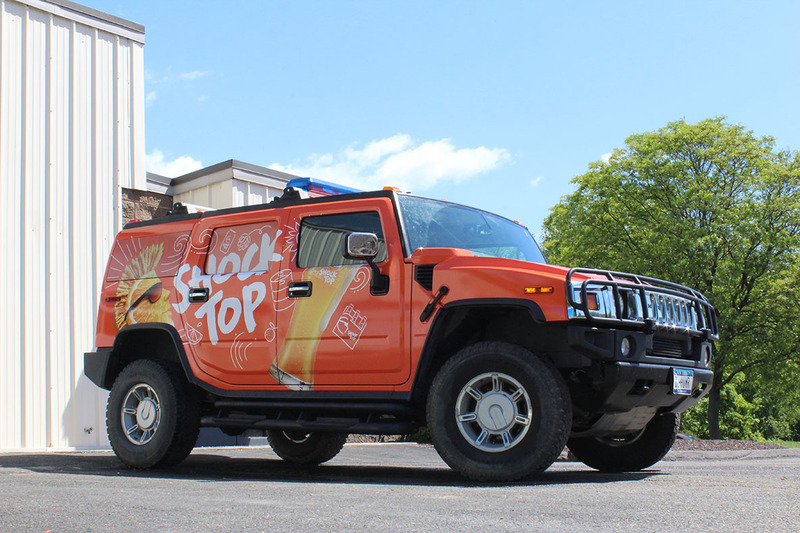 Keep your brand top of mind – Turn your company vehicles into rolling billboards from Go Graphix. 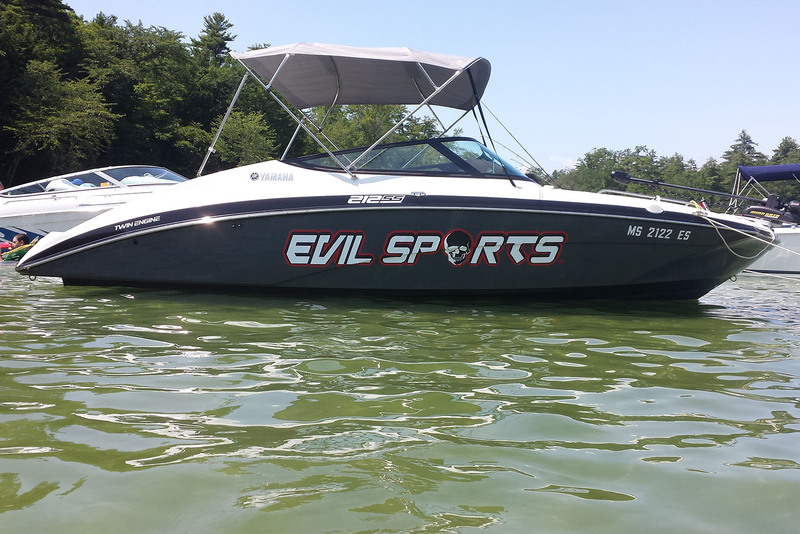 From national fleet wraps to door decals, we’re here to help you with your graphics program. 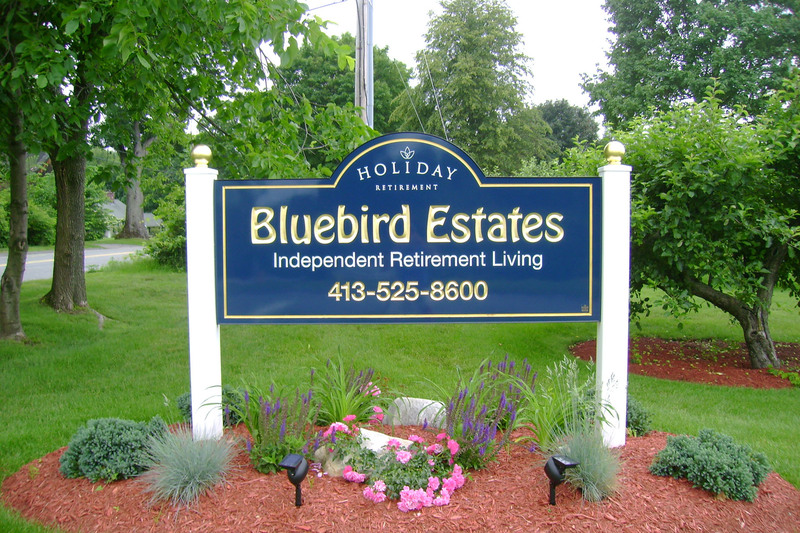 Go Graphix is a full-service provider of custom signs. In 2015, we acquired The Ultimate Sign Company out of South Windsor, CT. TUSC, as it’s known, opened its doors in 1995. Together, now under the Go Graphix name, we produce and install most all types of signs, interior or exterior. At Go Graphix we’re old trade show warriors. When it comes to banner stands, popup displays, table throws and accessories, we know what your team wants and what gets noticed in the convention hall, hotel ballroom or showroom floor. 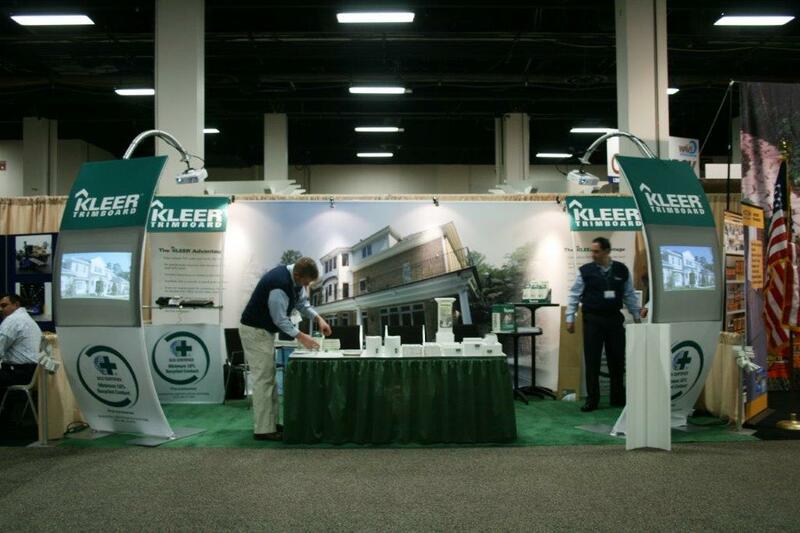 Whether you’re interested in a banner stand or portable display, designing and constructing an effective exhibit that meets your objectives from brand identity to functionality is our focus. 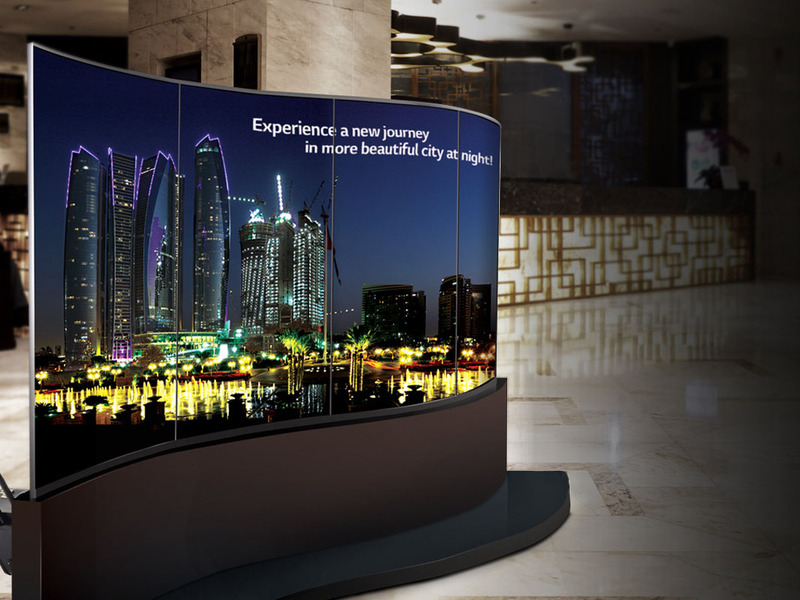 Go Graphix provides you with a complete solution to your digital signage needs. We’ve partnered with leaders in the industry to offer the best and most up-to-date systems and support available. Our comprehensive turnkey services and support solutions allow us to make any vision a reality. We welcome installation-only projects from fellow members as well as other national printers and end-users requiring regional assistance with their programs. We’re fully-insured and strictly adhere to a Code of Conduct that sets us apart from the field.